It seems a lot of people are now into extreme runs. Over the past 2-3 years all I’ve seen and heard about is Tough Mudder and Met Con Blue. I am so intrigued by these events that I think I may just have to sign up this year. 🙂 If you are unfamiliar with these events they are 5K or 10K runs with many obstacles along the way. There are mud pits, scaling walls, and a bunch of other stuff that you just have to wait and see. 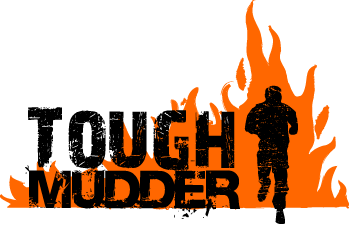 Tough Mudder has various locations that hold the event but Met Con Blue is only ever held at Blue Mountain in Collingwood, Ontario. If you’re planning on attending either of these events you definitely need to train. Just like a marathon, you wouldn’t just jump into running a 10K if you have never ran before in your life. A proper circuit workout would need to be implemented along with a running program. Don’t know where to start? Here are 5 of my favorite exercises that you could easily turn into a circuit program. Perform them based on reps or time and feel your heart pump!